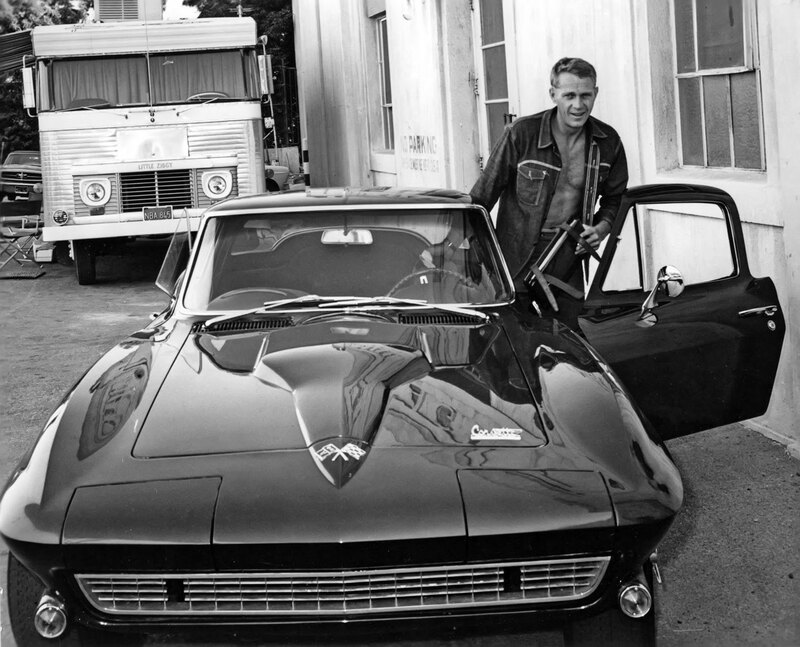 Last week we took a look at Steve McQueen and the original Corvette Stingray which was introduced in 1965, and today, Chevy introduced the all-new Corvette and they brought back the Stingray designation. 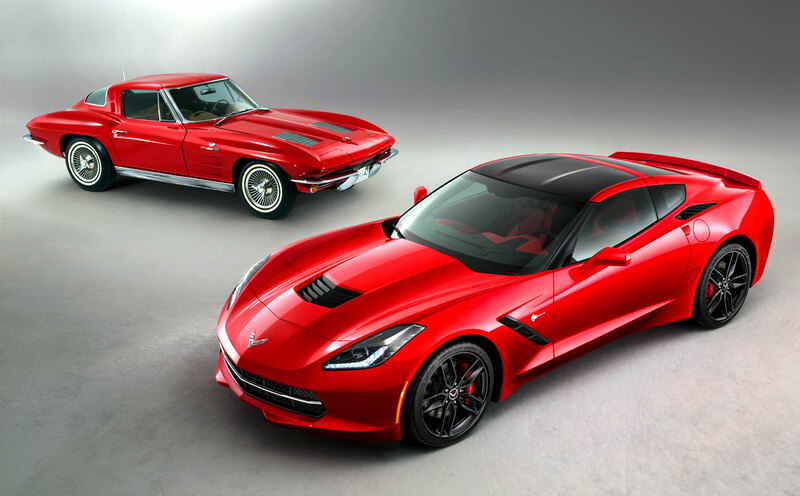 Below is a photo of the original Stingray from 1965 with the all-new 2014 Stingray. 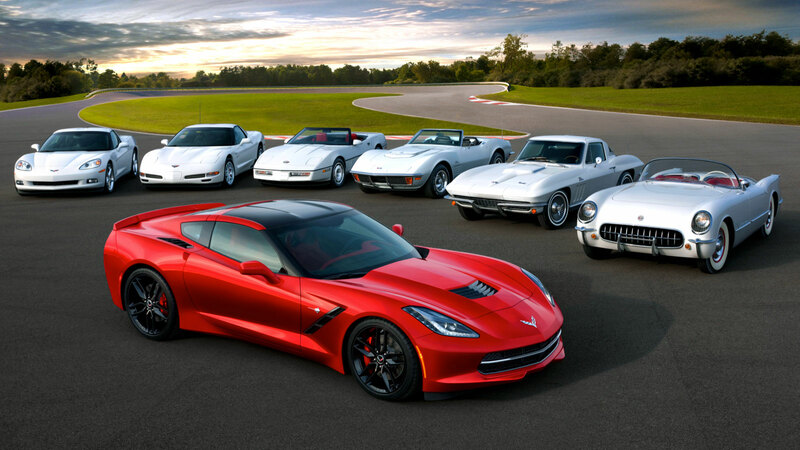 The image below showcases the 7 generations of Corvette. 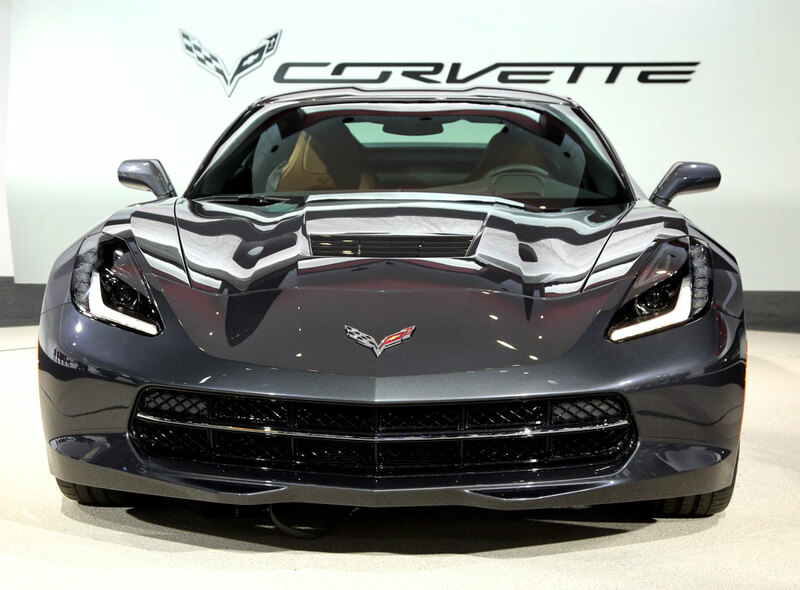 How do I feel about the all-new Corvette? I have mixed emotions. 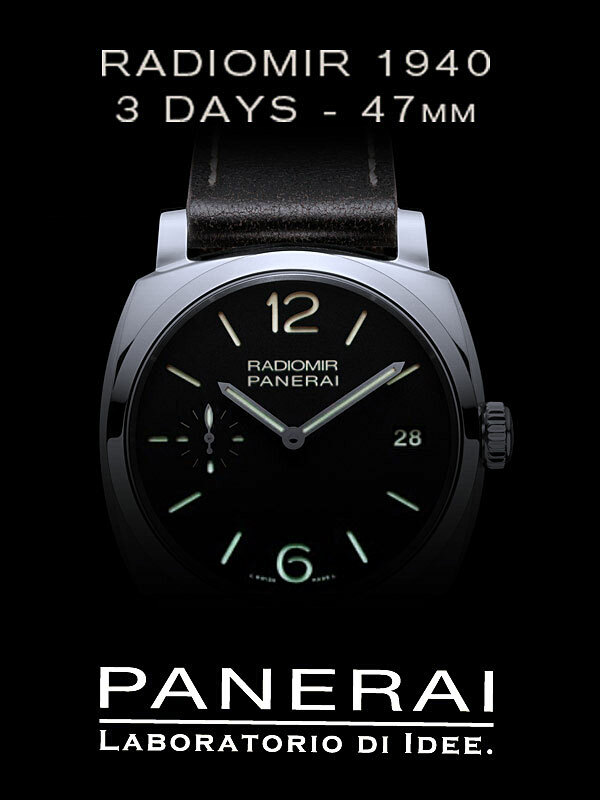 It looks really beautiful, but it seems to be missing something? It kind of has too much of an eighties Trans-Am/Firebird look, or something? Methinks the A Pillar being painted black is throwing me off. In all fairness, I am reserving all judgment until I have had a chance to drive and see one in person.